Update picture : So this is what I look like with and without my corset trainer. It makes a difference. All my other under garments are the same. I waist train at least 4 hours a day. I’m looking forward to my next one. Posted on June 12, 2014 by mochalovegoddess	• This entry was posted in Weight loss and tagged belly fat, corset, corset training, losing weight. 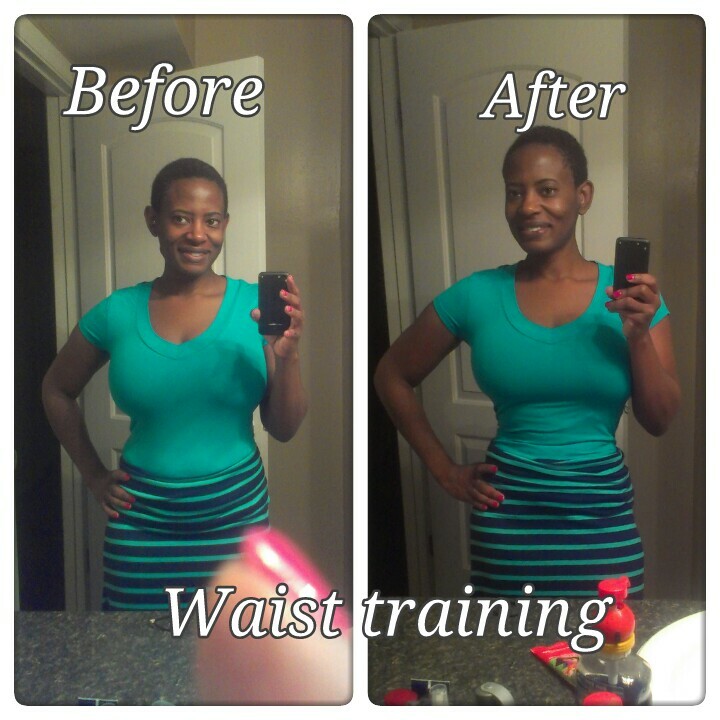 shaper garments, Waist training, waisted, weight loss, weight loss journey. Bookmark the permalink.